Now the Olympics has finally arrived we've come over all active here at Cellardoor HQ. Now, we don't mean we'll be running a marathon this weekend - sweaty is not really a good look is it? But this weekend you'll probably find us down at the Vintage Style Ride. On Sunday, vintage-lovers and retro cycle-enthusiasts will be parading down Exhibition Road, but you won't find any lycra shorts here! 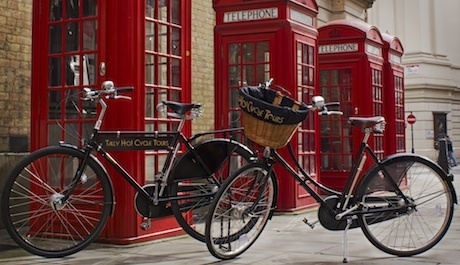 Don't worry if you're without two wheels - you can borrow a vintage Pashley from Tally Ho! Cycle Tours so you can join in on the action! 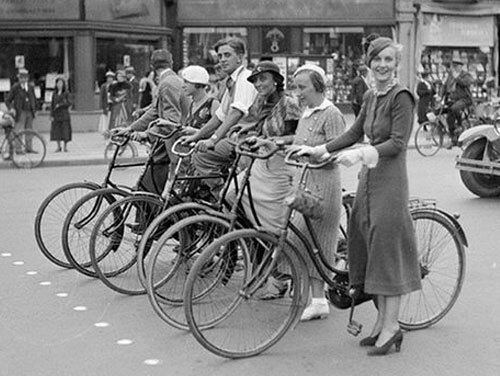 So dress up in your favourite vintage outfit, hop on your bike and we'll see you there!